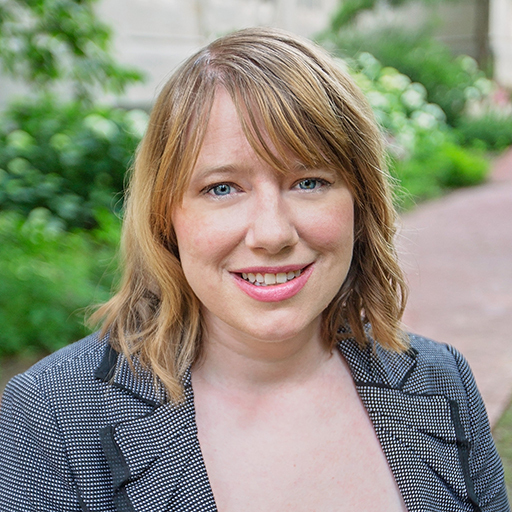 Gwen Sams conducts research and analysis, collects data and metrics, and evaluates initiatives related to the center’s work and rural Indiana. A Hoosier native, Gwen returned to Indiana to join the center after serving as a policy analyst for the Institute of Public Policy at the University of Missouri and as a research analyst at the Missouri Department of Corrections. Gwen holds a Ph.D. in political science from the University of Missouri and a Bachelor of Arts in political science from Indiana University.